Get Your Own Fistful of Dollars! 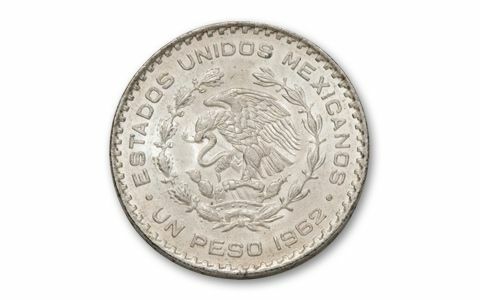 You can join forces with "The Man With No Name" when you get your own fistful of these Mexican Silver Dollars. 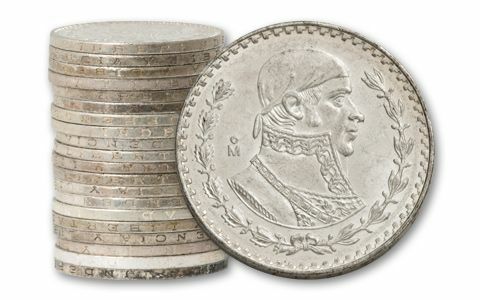 Mexican silver is world renowned for its quality, and these Silver Pesos struck between 1957 and 1967 actually circulated heavily in commerce until silver prices shot up. Today they’re being melted to get the silver, with no regard to the historic value of the coins. 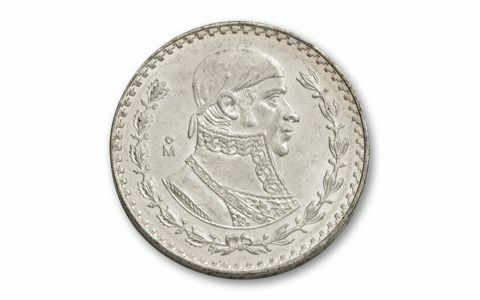 We recently acquired a small supply of these spectacular vintage Silver Pesos in circulated condition. 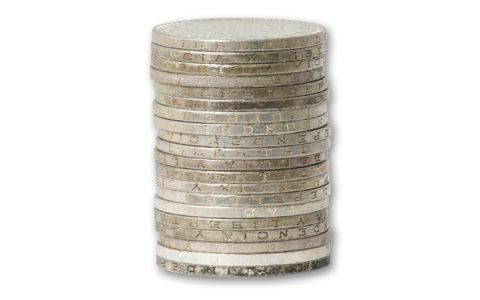 Sock them away by the roll-that’s 20 coins in all. And that’s a few dollars more than a fistful! Dates vary.